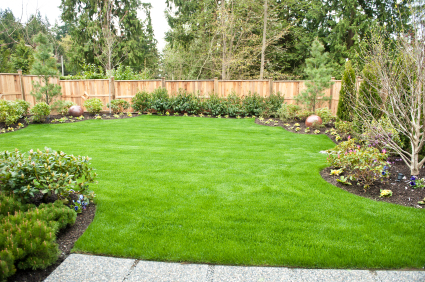 Your ornamental trees (less than 20 feet in height) and shrubs (foundation plants) require regular routine maintenance and care to ensure healthy growth and appearance just like your lawn. 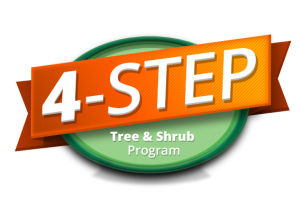 Our annual 4-Step Tree & Shrub Program will ensure your ornamental trees and shrubs receive the best possible opportunity for a long a healthy life and beautiful appearance. We will apply the proper fertilizer for each tree and shrub, which promotes strong root growth and will help prevent disease and pests. Your ornamental trees and shrubs will receive the proper balance of nutrients, minerals and aerobic organisms they require to maintain a healthy growth an appearance for years to come. 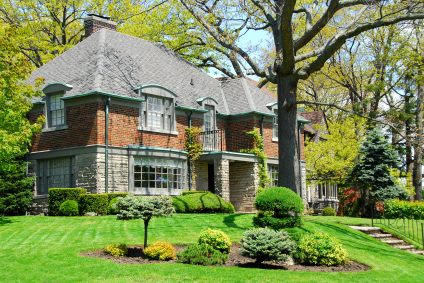 Our Montgomery County, Pa. service includes an inspection and evaluation of all your ornamental trees and foundation plantings each year. 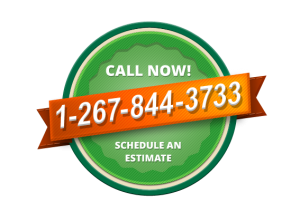 Click here to request an estimate for Annual Ornamental Tree & Shrub Care Services. Spring Feeding & Insect Control Application: Spring fertilizer (liquid & Holly Tone), fungicides and liquid insect control. Helps promote root growth and control pests such as borers and Leaf Minors. Summer Insect Control Application: Helps control Japanese beetles, aphids and other ornamental tree and shrub pests. Fall Feeding Application: Normally a liquid injection of fertilizer and Holly Tone which promotes strong root growth needed for winter season. Dormant Oil & Winter Overcoat Application: Prevents winter injury and insect control during the winter months.